With the international 2017 Geneva Motor show about to kick off in Geneva, Switzerland, the automakers around the world have been prepared to unveil their latest or futuristic products on the global stage. 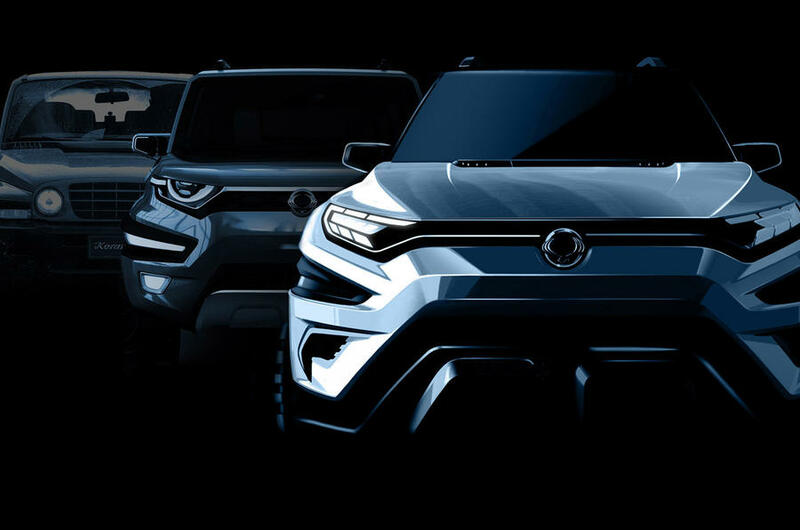 One of the largest South Korean automobile manufacturer, SsangYong is all set to take the wrap off from its new seven-seater XAVL SUV concept at Geneva Motor Show 2017 which will be held from March 9 to March 19. 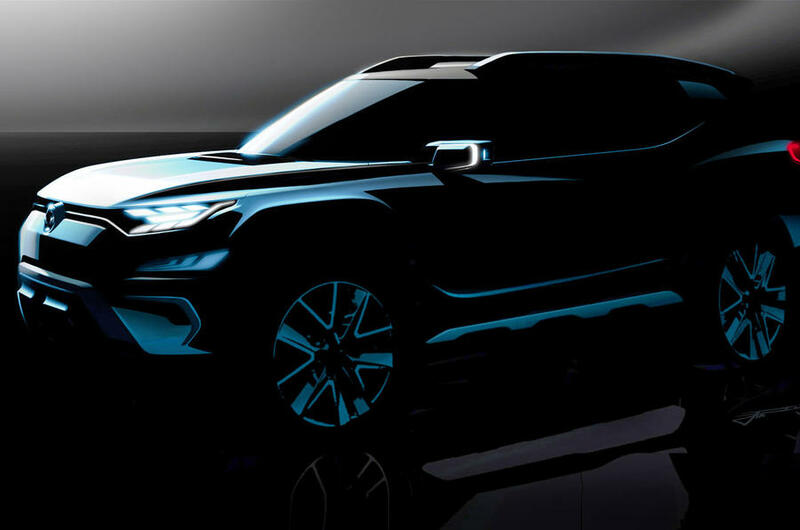 However, the carmaker has revealed the preview images of the concept SUV prior to its official public debut. The seven-seat XAVL is an updated version of the five-seater XAV concept which was displayed at 2015 Frankfurt Motor Show. The XAV concept was said to be inspired by the second-generation Korando model from the 1990s. 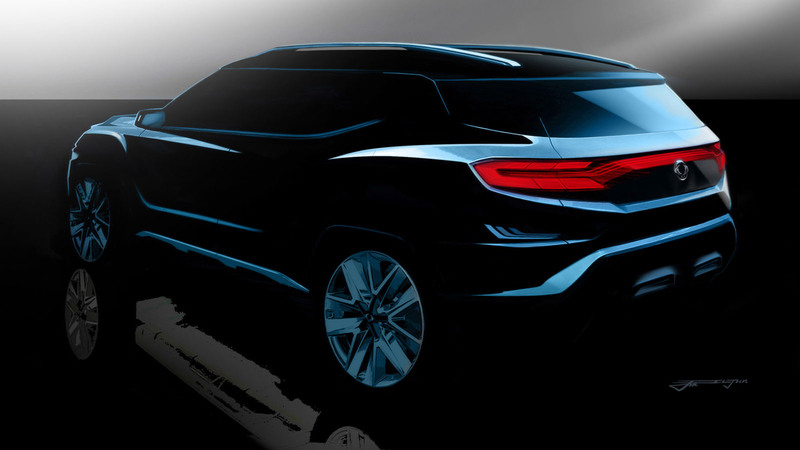 The XAVL - which Ssangyong says ‘exciting authentic vehicle long’ cannot be expected in production before 2020. No official details have been revealed about the XAVL so far, though it is expected to be around 4630 mm in length, 1866 mm in width and 1640 mm in height along with a wheelbase of 2775 mm. Those dimensions make it lock the horns with the likes of the Skoda Kodiaq and Nissan X-Trail. The new XAVL will be offered in both diesel and petrol powertrains, and will be slotted below the upcoming Rexton in Ssangyong’s line-up. For the Indian market, the next-gen Rexton will be launched in the country via Mahindra and Mahindra, and will take the rival Toyota Fortuner head to head.